Mountain is called Quinag. 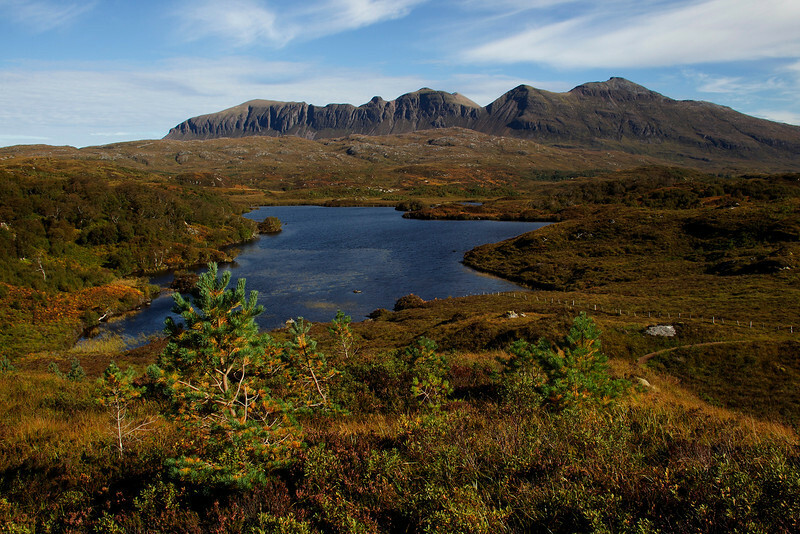 Assynt. Sutherland. Great landscape John, beautiful colors!